The closure comes just a few weeks after brewery officials announced plans to close several other of its pubs around the state. 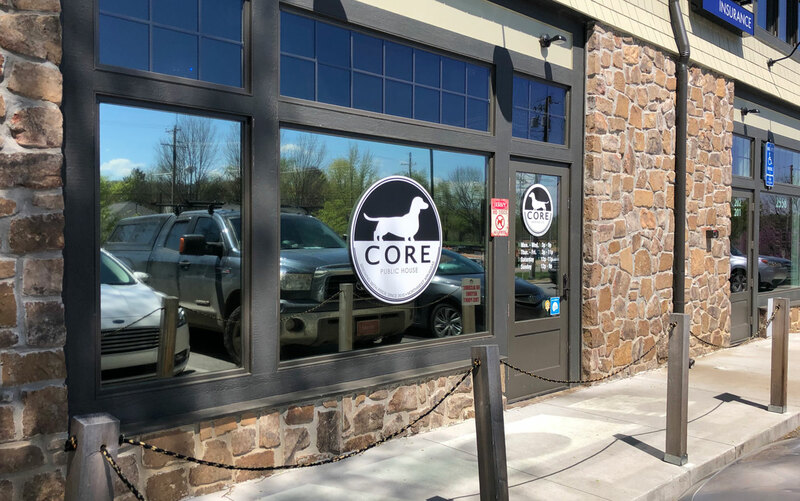 Core closed the north Fayetteville, Rogers, and Bentonville locations on Feb. 28, and the downtown Springdale location a month later. The North Little Rock location was also closed earlier this year. Core originally planned to keep the Mission Boulevard location open, but a Facebook post published last week (that page has since been deleted) announced the pub was also now closed. Core president and CEO Christopher Reed announced that the plan is to focus efforts on the tap room in Springdale. 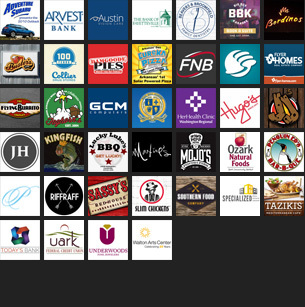 The Springdale taproom is open Monday through Thursday from 3-11 p.m., on Friday from 3 p.m. until 2 a.m., Saturday from 11 a.m. until 2 a.m., and on Sunday from 11 a.m. until 9 p.m.